Our popular annual event for aspiring artists of all ages! 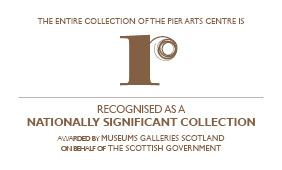 Come and hear stories old and new in the context of artwork displayed in the gallery. Free Admission NB all children must be accompanied by an adult Suitable for children 3+ years.